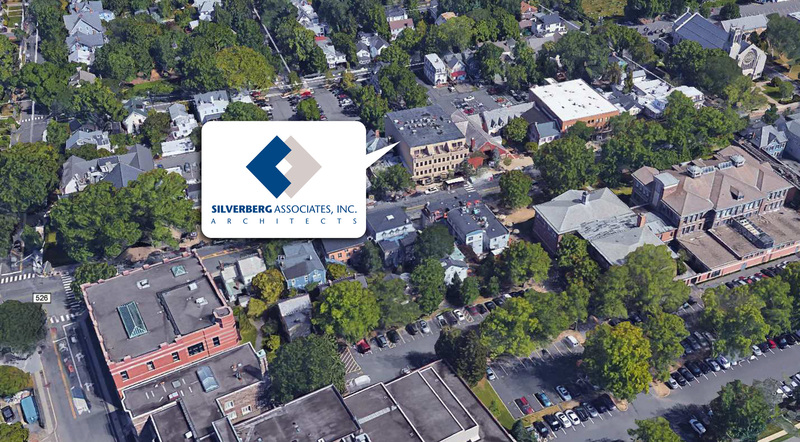 Silverberg Associates maintains its offices in the downtown heart of two historic towns – Princeton, New Jersey and Christiansted, St. Croix, the U.S. Virgin Islands. The Princeton office, established in 1986, is located in the heart of the Route 1 Research Corridor, midway between New York and Philadelphia. The area is home to Princeton University and many technology-based companies. 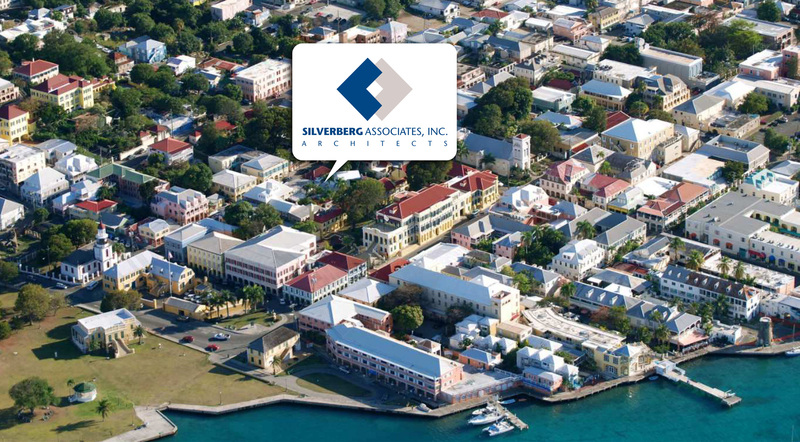 The Christiansted office, established in 2004, is located within a historic courtyard in the old Danish part of that town on the street once known as “Kompagnigade”. The office is close to the harbor and fort area, and is centrally located for easy access to all parts of the island. Interestingly, Alexander Hamilton left Christiansted in 1772 with the intent of coming to Princeton. (As an officer in the American artillery, he later purportedly fired a cannonball into Princeton University’s Nassau Hall, which lies roughly 1500 feet from our office).